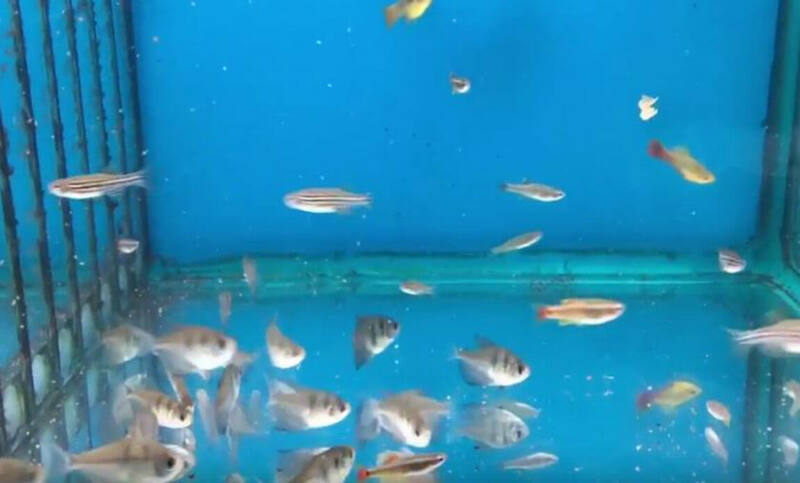 If you are new into fish tanks and aquariums or you have already got your aquarium set up you will love the HUGE range of Aquarium Supplies we have at Waterlife Aquarium in Hoppers Crossing. 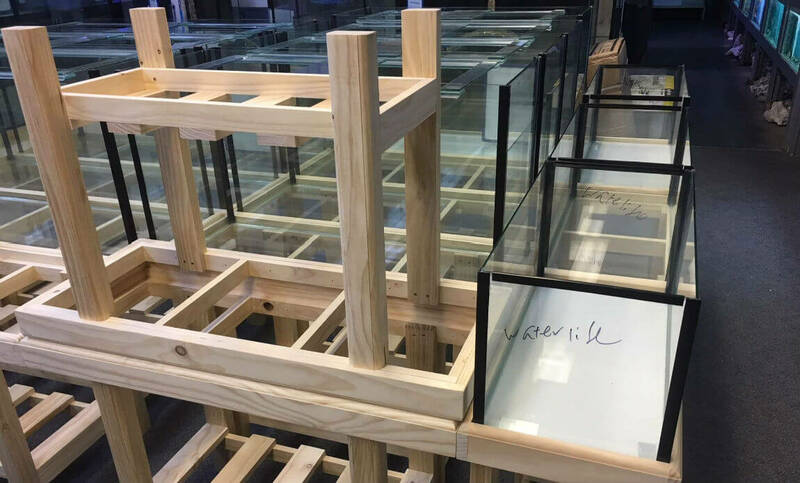 For the NEW hobbyists visit our store today and we will explain everything and make it EASY for you. 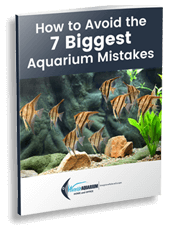 First Download our EBook from our website Home page. Simply enter your email address and it will be sent to your inbox. 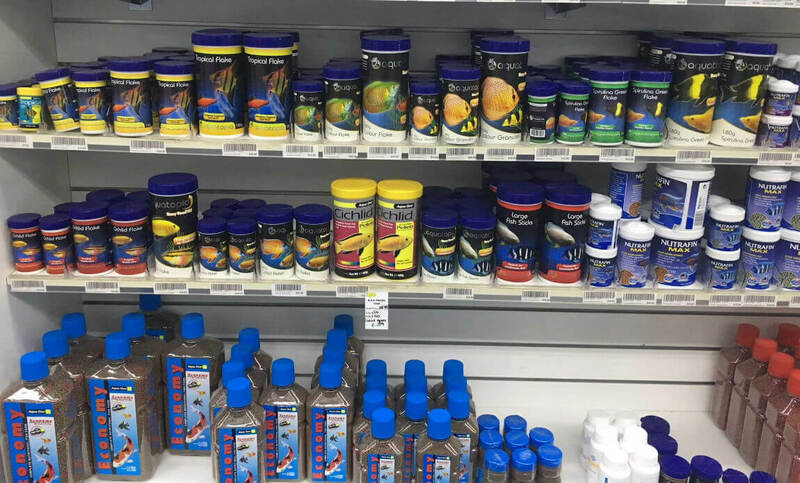 For the seasoned aquarists we have just about every Aquarium Supply you need to run your aquarium hobby. 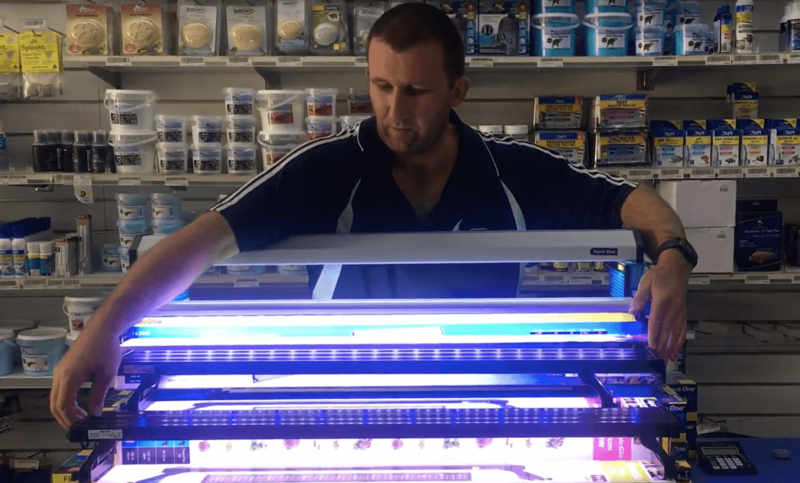 Check out the video below of some of our Aquarium Supplies. 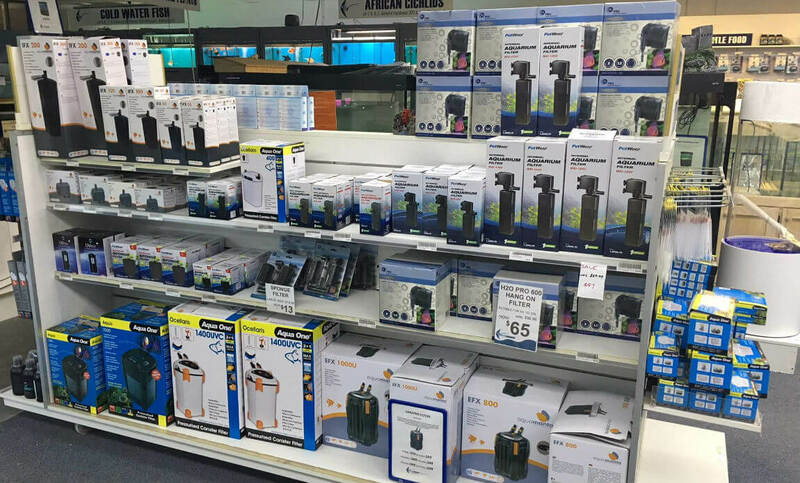 Ready to Buy Your Aquarium Supplies? 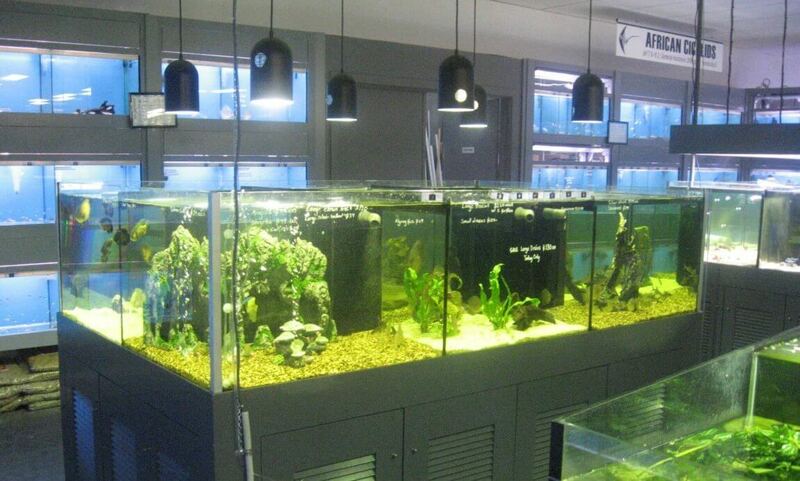 CLICK ‘Enquiry Button’ or CALL us now for all your Aquarium Supplies enquiries.